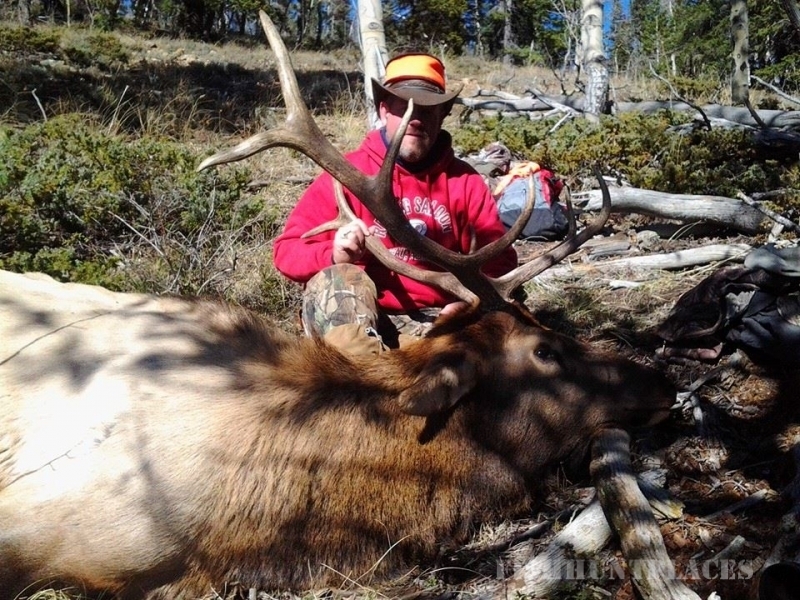 Quaking Aspen Outfitters has been putting hunters on big game for 37 years. 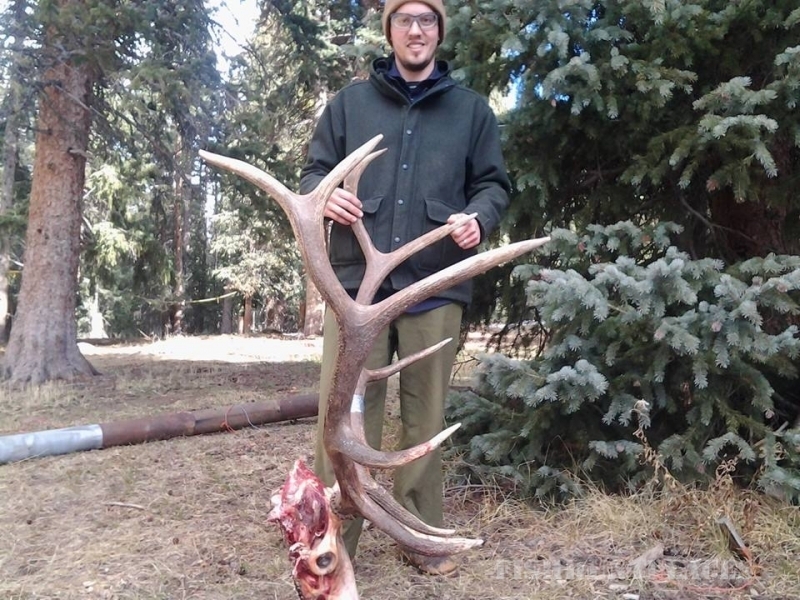 We hunt in top-notch public areas and we have born and raised Colorado guides. We cater to all abilities and skill levels. We have even packed in wheelchair hunters. 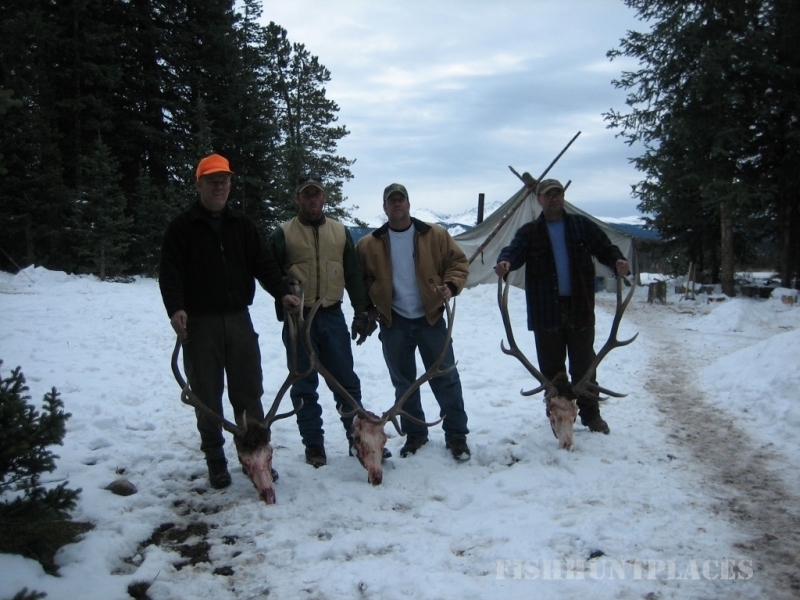 We offer a true Rocky Mountain experience in some of the most picturesque places in the high country. 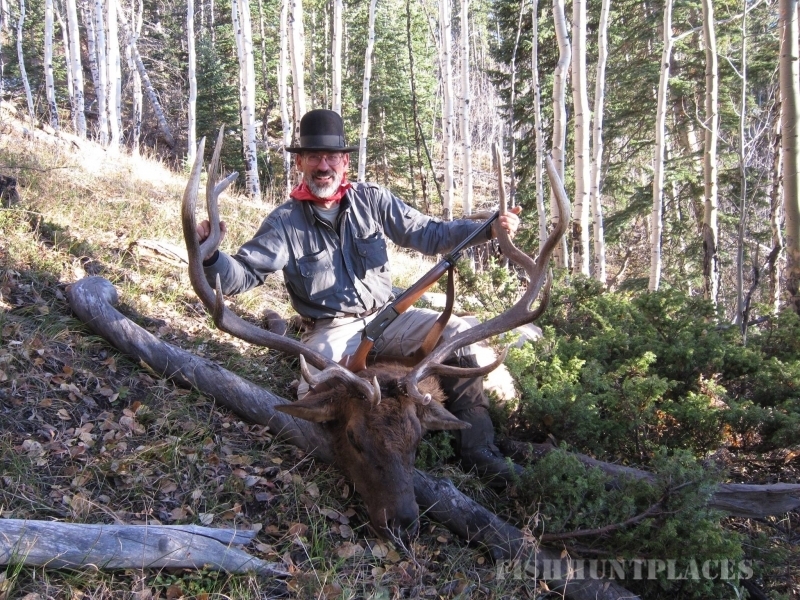 Operating in highly coveted game rich units, Quaking Aspen Outfitters is hard to compete with for a public land hunt. Our camps are tons of fun and you will always make new friends here. 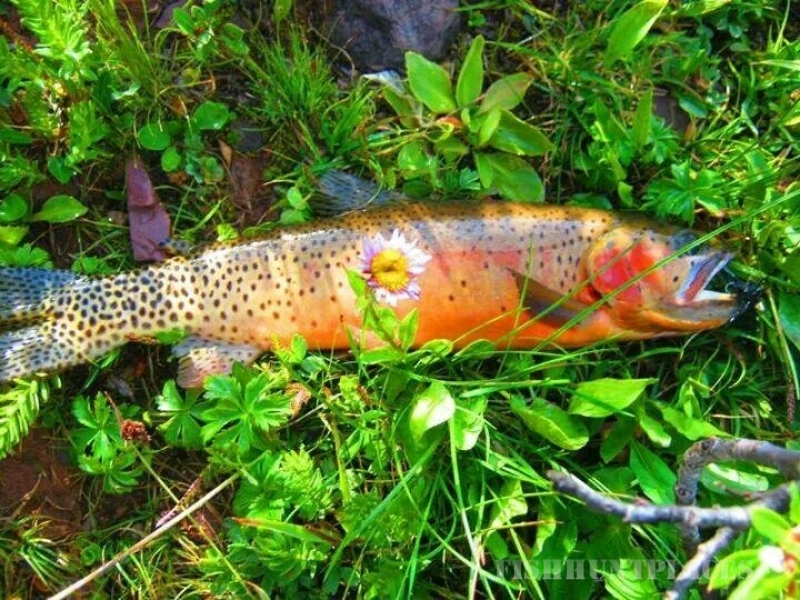 We also offer summer pack in camp trips and fishing trips. Pack into the wilderness and set up for a Rocky Mountain adventure. On average, we get over 75% of our hunters a good shot at an animal. 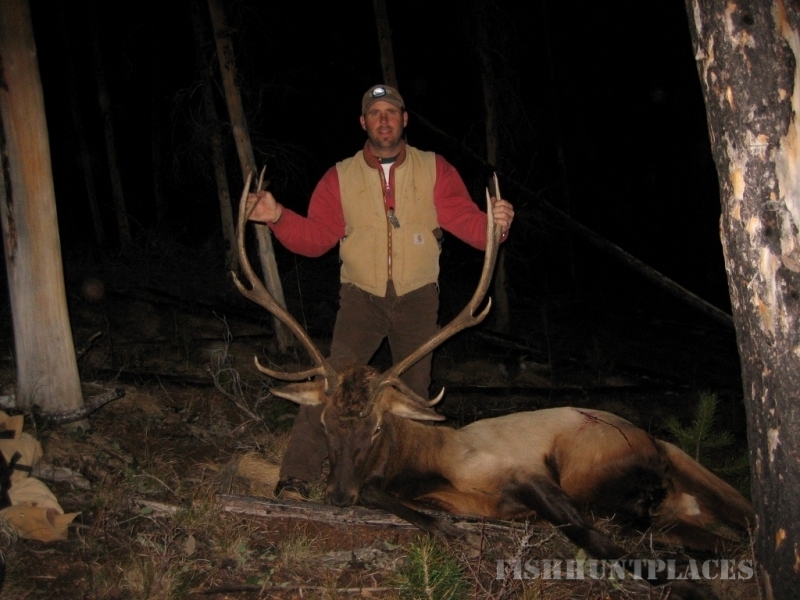 In 2014 the average shot distance during rifle Elk season was 95 yards, and our biggest bulls were both taken at under 50 yards. 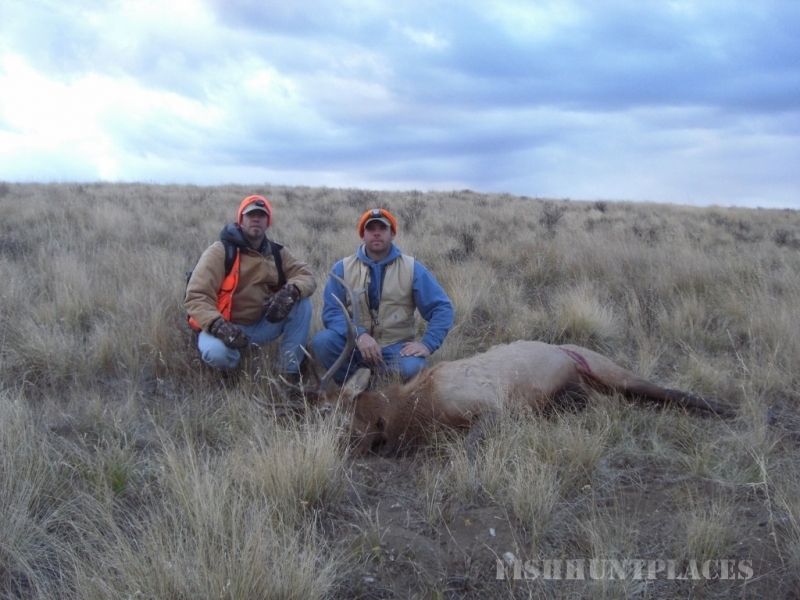 Like any public land outfitter we can't guarantee everyone a 50 yard shot, but with our skilled guides and exceptional hunting areas, your chances of getting a lifetime trophy are as good as it gets. We can get them in your sights. The rest is up to you. See you at camp! Book soon as there are limited spots available at our camps.